Sarah Barnett, CPT, GFI, is a Certified Personal Trainer and certified Group Fitness Instructor. She has a bachelor of science degree in Exercise Science from Carson-Newman University in Jefferson City, Tennessee, and is certified through the American Council of Exercise. A native of Georgetown, Kentucky, Sarah has been a softball player all her life. Her love of sports and dedication to the game of softball led her to pursue a college career in athletics. She was a pitcher for the Carson-Newman Eagles. In addition to playing at the Division I level, she also played with the USA International Team. After her collegiate career, she was a sports and conditioning coach for the Carson-Newman softball team for a year, where she had her first hands-on experience in training. That’s when she fell in love with the field of training and helping people. Since 2012 she has been a travel ball and softball pitching instructor, and she has been working as a Health Fitness Professional at Toyota’s work site facility since 2016, training people of all demographics. 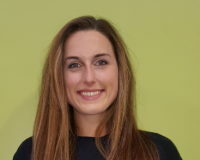 Sarah enjoys working with any client, but particularly enjoys high-intensity training and functional training. The best part of her job is helping clients achieve their full potential and seeing the progression of self-confidence that exudes in their lives due to health and wellness. Sarah has a passion for building relationships and empowering individuals through movement. When people move their bodies, they feel better. 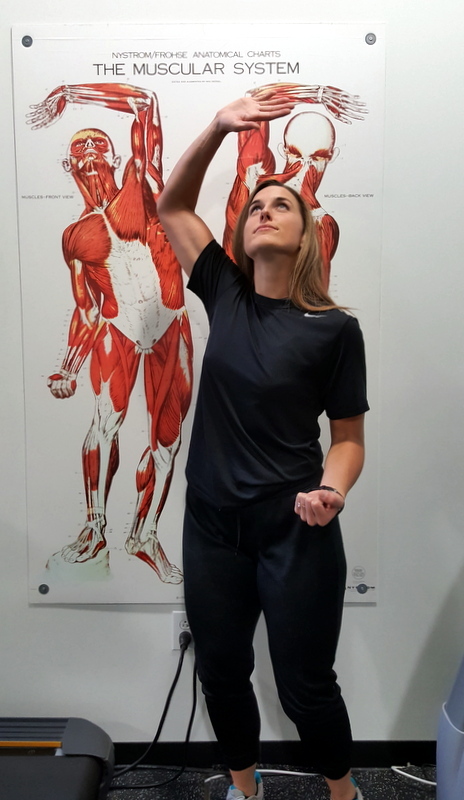 As a Fitness Plus personal trainer, Sarah makes sure her clients are being trained safely so they can have as much fun and flexibility in life as possible.